You gotta love Bootsy. 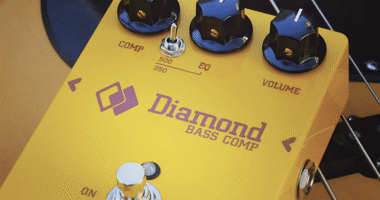 Such a bass icon and forever associated with the classic wah-wah sound of the Mu-Tron envelope filter. Well, in this video it mostly about some massive – and massively weird – synth tones. 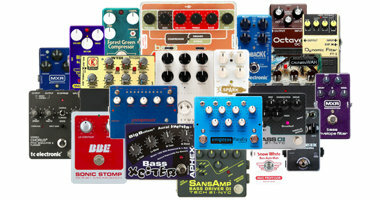 Pedals. 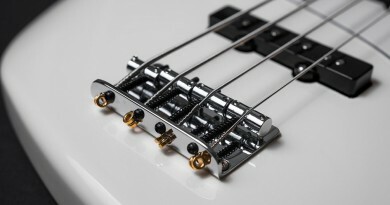 A star-shaped bass with 5 single coil pickups. Bootsy! What’s not to like?